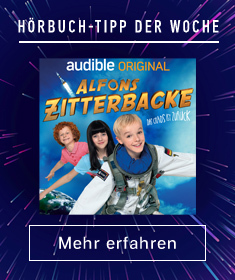 Autor: Renaissance E Books Inc. 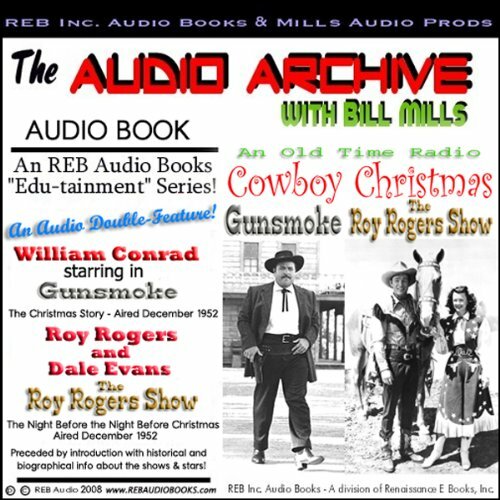 This Audio Archive presentation showcases two such Christmas episodes from two of radio's most popular Western programs: Gunsmoke and The Roy Rogers Show, both from December 1952. ©2008 Renaissance eBooks Inc. (P)2008 Renaissance eBooks Inc.